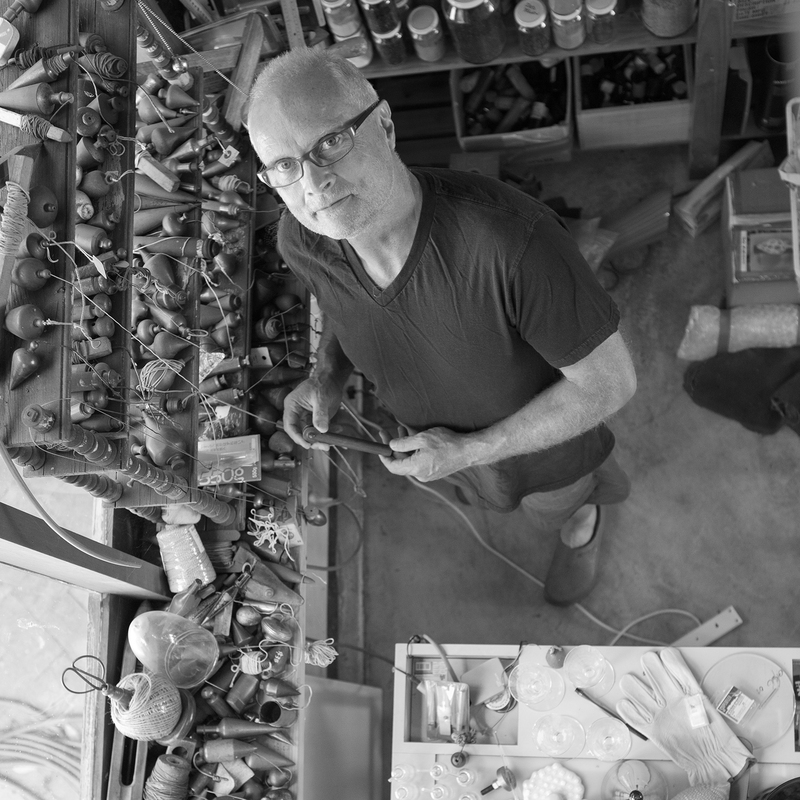 See guest artist, Nick Mount in a live, narrated demonstration in the Amphitheater Hot Shop on June 16 from 6 to 7:30 pm. Known for his production, commission, and exhibition work, Nick Mount is also one of Australia’s most accomplished and celebrated glass artists. With over five decades of experience, he has been working and innovating with glass since the 1970s.